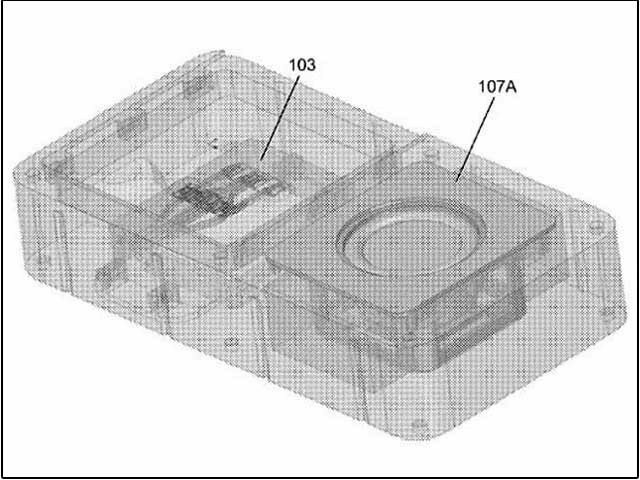 The experts think that Facebook wants to manufacture a phone who parts can be replaced multiple times and they think so after viewing the patent filed by Facebook. Facebook has submitted a request for few drawing and a patent of an ‘electromechanical device’. This includes a speaker, microphone and GPS and the customers can replace different instruments from one place to other according to their requirement. The experts have speculated after viewing drawings of patent that its different modules will be made by 3D printing which later will be connected with a central phone. It should be cleared that modular phones are famous since long because they are not required to be changed and they also don’t produce electronic waste which means that they are not required to be discarded and throw away after few years. In these modular phones, only individual parts are replaced instead of the whole device. 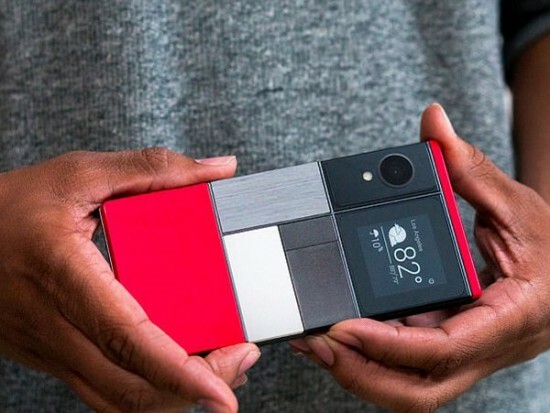 Google also started working on a project related to modular phones but the work was halted last year suddenly and there are reports that Facebook experts are working on the same type of modular phone. According to details, the old parts of electronic devices can be used in this condition. Instruments are designed under a closed system in modular phones in which other parts of hardware can’t be used. It is written in the application by Facebook that regular electronic devices are very expensive for users and the previous models are just waste. So far, it is not exactly known that what Facebook is making but it seems that this is a camera and AI of high quality. Different parts show that their function is different.